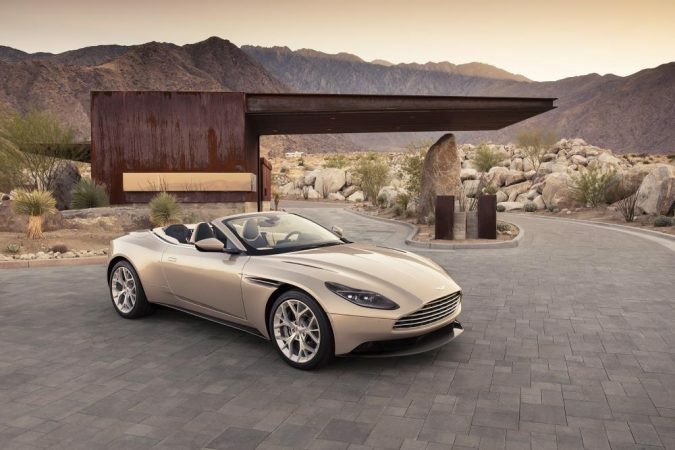 Aston Martin have unveiled the newest addition to their line up, the DB11 Volante. 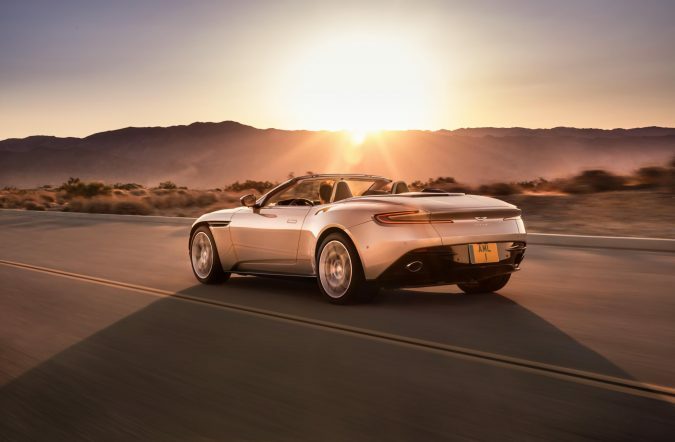 The legendary car maker has hailed the new convertible as ‘the return of the ultimate convertible sports GT’. 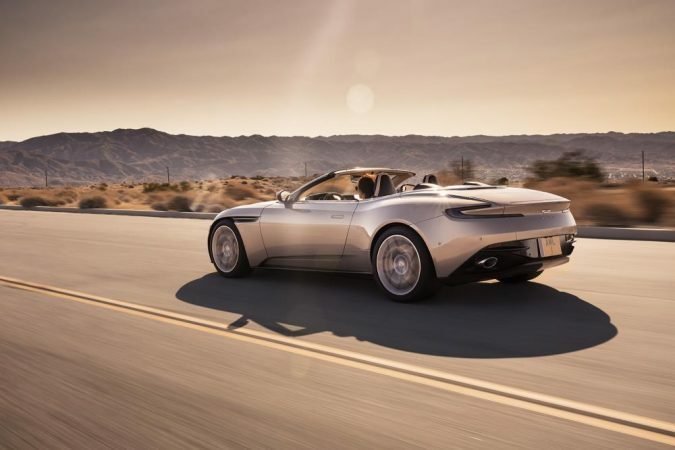 “The new Aston Martin DB11 Volante sets new standards of performance, innovation, engineering and style to create the definitive open-top Sports GT,” they add. The new model also sees the introduction of the new AMG built 4.0 litre twin turbo V8 engine with 503BHP and 513lb-ft of torque. 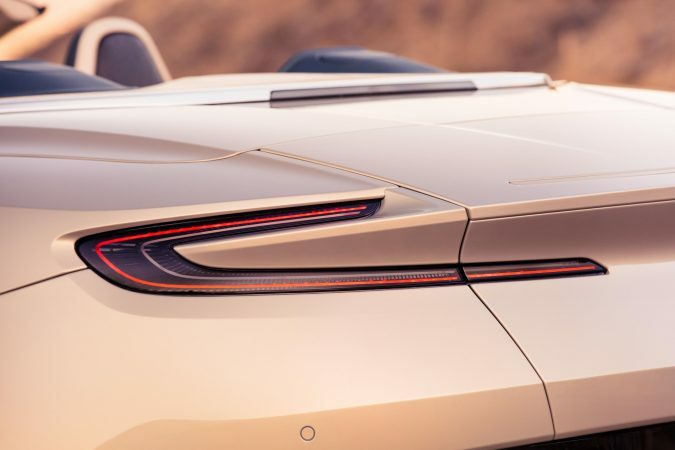 In fact, the new Volante is launching with only the V8 option. The V12 is going to remain exclusive to the coupe for now. 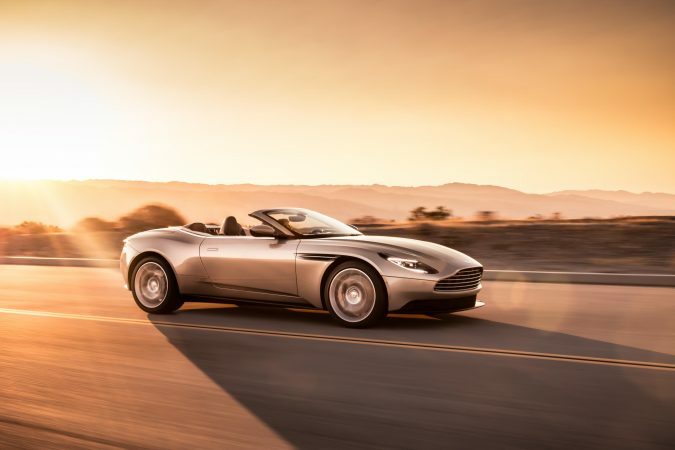 The V8 is teamed with an 8-speed automatic gearbox which sends power to the rear wheels. 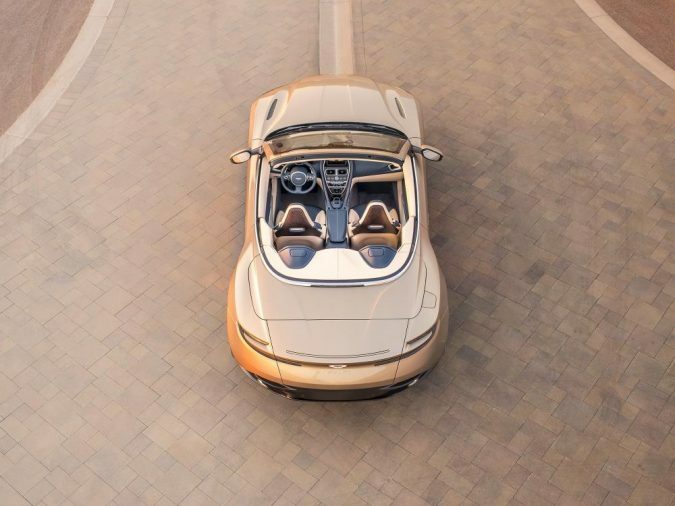 The highlight of the new Volante is of course the roof which Aston Martin says combines the classic soft top with modern acoustic and insulation materials. It features eight separate layers to ensure the occupants remain warm and cosy. 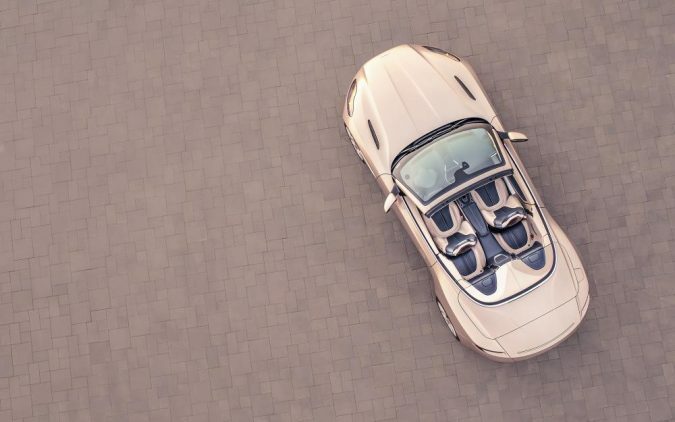 The roof takes a mere 14 seconds to open and 16 to close and can be operated up to 31mph. 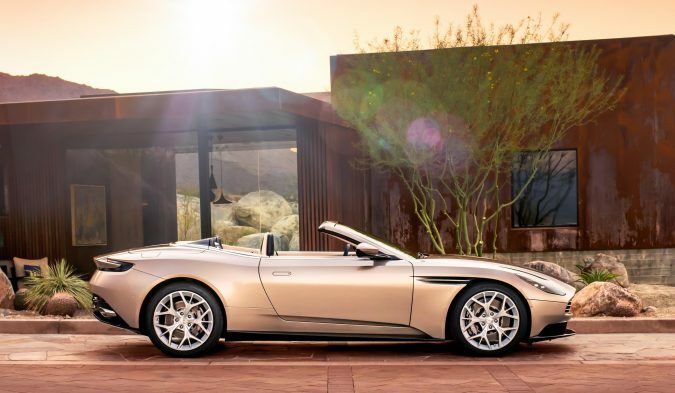 The new DB11 Volante also has a 20% increase in boot volume with the roof down when compared to the old DB9 Volante. 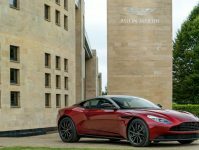 Aston Martin engineers literally went to the ends of the Earth, travelling to Death Valley and the Arctic Circle, to make sure it continued working even in the worst conditions. The roof was also subjected to more than 100,000 operations to test its durability, turning a ten year life cycle into a mere one month test. 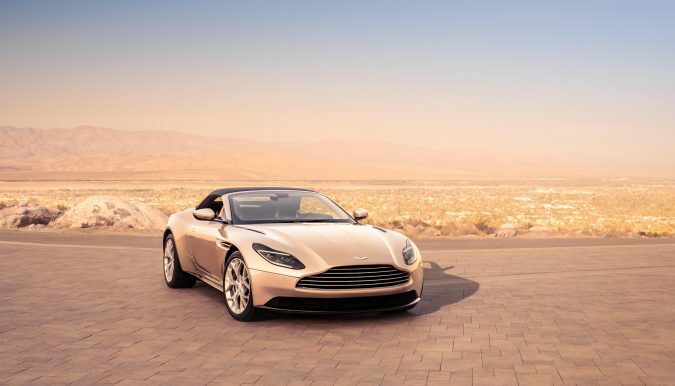 The Aston Martin DB11 Volante will go on sale early next year with a starting price of £159,900. Let us know your views in the comments section.